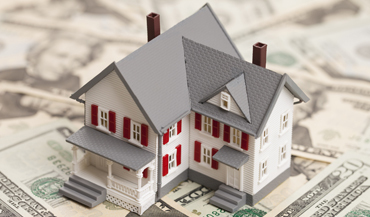 Termite escrow reports are typically ordered by the bank funding the property’s loan or second mortgage. Termite inspection reports are sometimes known as wood destroying pests and organism inspection reports or termite clearance reports. Termite findings are used by your bank to help determine the value of the property based on the soundness of the structure. 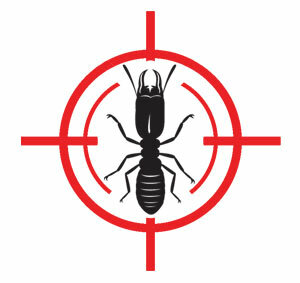 License To Kill provides termite escrow inspections and second opinions in San Diego county. 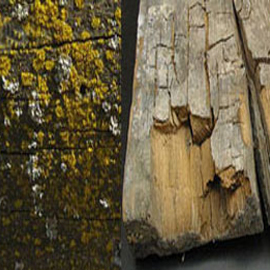 Your home is 10 times more likely to be damaged by termites than by fires or floods! 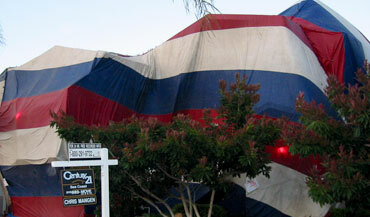 Termites infest 1 in 16 homes across San Diego county, averaging $8,174 for treatments and wood damage repairs. Real estate termite inspections start with a License-To-Kill termite inspector examining the exterior of the structure. Your inspector will pay extra attention to typical termite harborages like rafters, roof facing, roof shingles, fascia, windows and doors. After the exterior has been completed and all evidence of wood destroying pests have been listed within the report, the inspection will move inside to the bedrooms, living rooms, kitchen, bathrooms, attic and garage. Upon completion of the termite escrow inspection, License-To-Kill will e-mail, fax or mail the report to the authorized party responsible for the wood destroying pests and organism inspection report. 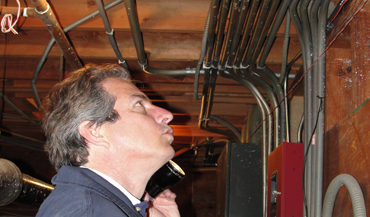 At your request, we can expedite this process to within 24 hours of the property’s inspection. If you have another inspection report and wish for a second opinion, we welcome you to e-mail, fax or mail it to us. Our termite technicians will inspect your property, suggesting alternative methods of control where available. 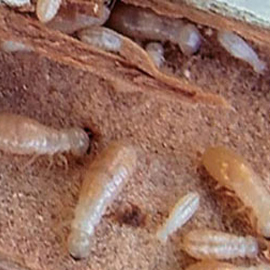 When alternative treatments are not available, your License-To-Kill termite technician will offer competitive pricing for primary termite treatments. After the property has been inspected and corrected, a clearance of the property can be issued, finalizing the sale. If you a termite inspection report from another company and wish for a second opinion, we welcome you to e-mail, fax or mail it to us. 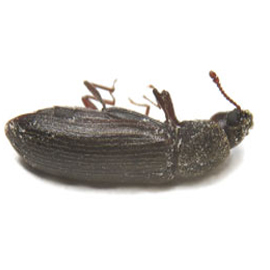 We frequently find termite infestations in structures that other companies have deemed clear. If you have another inspection report and wish for a second opinion, we welcome you to e-mail, fax or mail it to us. Our termite technicians will inspect your property, suggesting alternative methods of control where available. 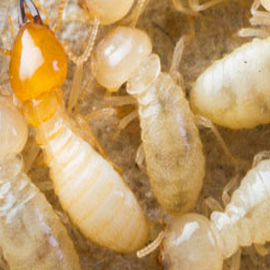 When secondary treatments are not available, your License-To-Kill termite technician will offer competitive pricing for primary termite treatments. After the property has been inspected and corrected, a clearance of the property can be issued, finalizing the sale.